We are a family of passionate arboriculture professionals. Safety is the number one aspect of any project. That is why every member of our staff is professionally trained and confident in every aspect of what we do. Arboriculture has been my passion since the beginning. One of my first jobs was agricultural construction where I removed, installed and cared for orchards in Chico, CA. I then joined the U.S. Marine Corps. 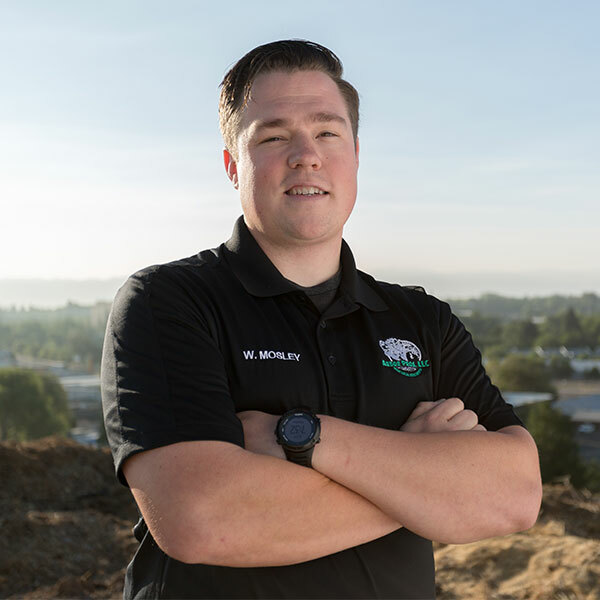 After serving four years, I spent multiple seasons as a wildland firefighter and then moved into the private tree care sector. Within two years, I quickly gained experience and education, rising to become a general foreman. I was responsible for the oversight of up to 20 crews at a time in Northern Nevada. 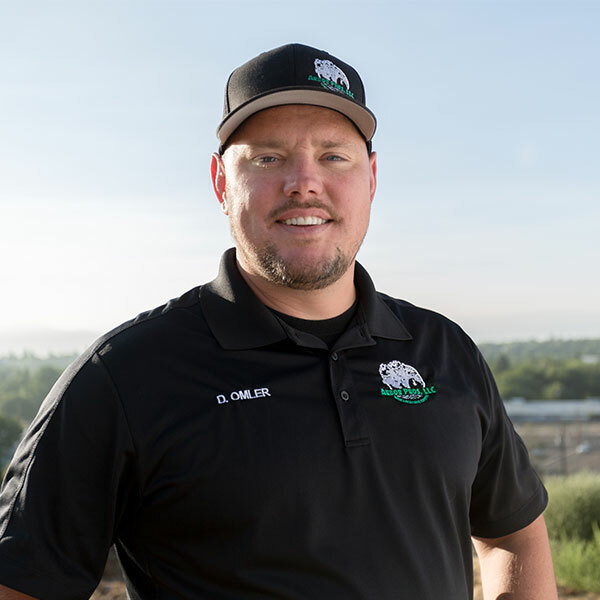 The combination of my time as a U.S. Marine, firefighter and general foreman has provided me with the complete skill set for running the most professional tree service company in Northern Nevada. Born and raised in Reno, NV, I spent my youth outdoors seeking adventure where ever I could find it. Naturally, this influenced me to pursue a career in arboriculture. I am passionate about tree climbing and fascinated by the complex world of tree biology. 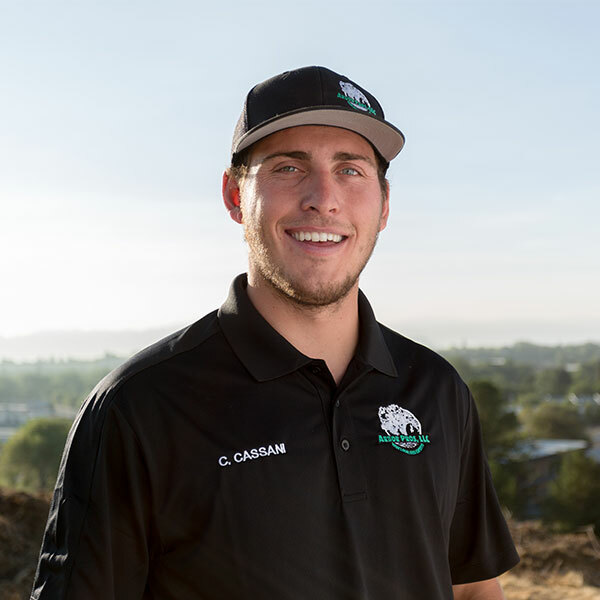 Working for various tree companies, I quickly became one of the top climbers and tree practitioners in Northern Nevada. I then decided to start my own company, Arbor Pros. Northern Nevada has always been my home. As a result, I have accumulated a deep level of knowledge on trees native to this area. I can safely say this profession is also my lifestyle and my passion. As a kid, I grew up in the tall timber of Washington State where I developed a deep-rooted appreciation for trees. After high school, I joined the U.S. Army and studied Military Tactics at New Mexico Military Institute where I graduated as Squadron Commander. I chose to continue my education at the University of Nevada, Reno where I studied Forest Management and Ecology as well as Hydrology. I joined the working force soon after with the U.S. Forest Service where I managed a team of Timber Cruisers out of Carson City Nevada. My experience and education eventually led me to the private sector in managing the Urban Forest for aesthetics and overall health of vegetation in our community.